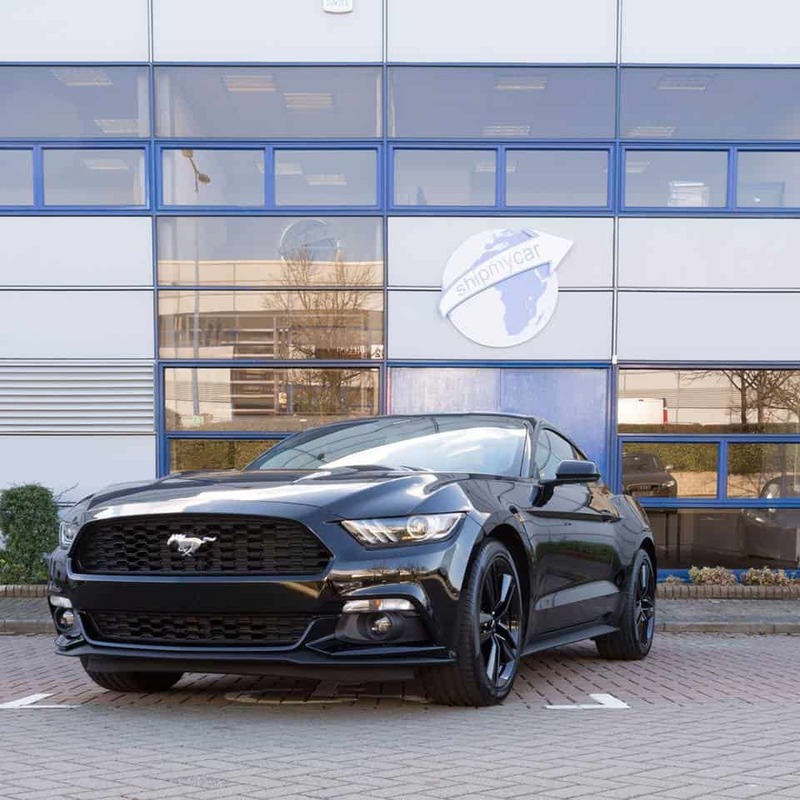 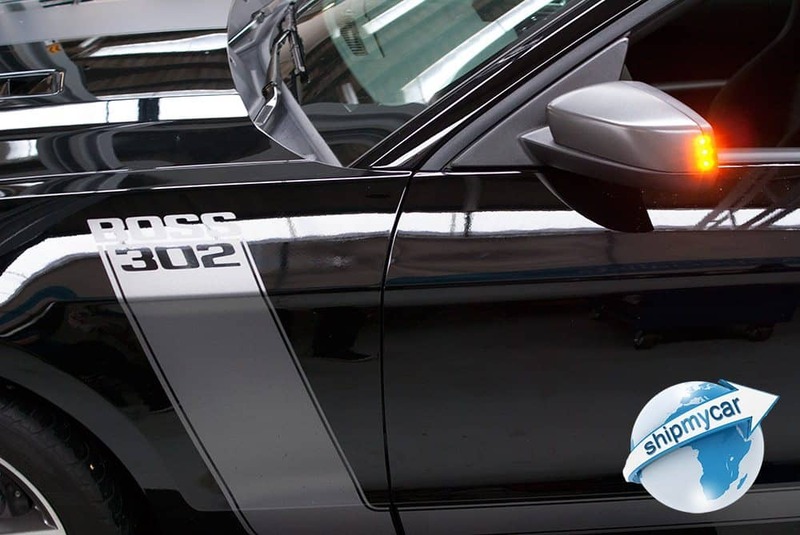 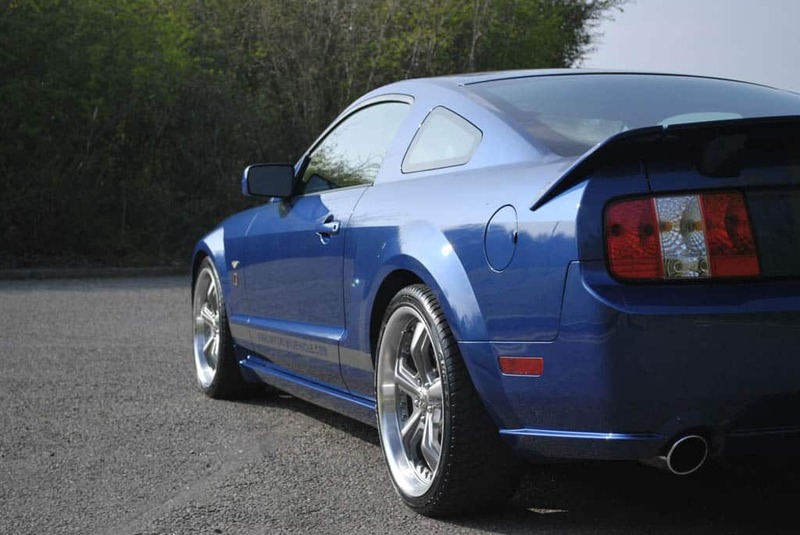 Still the most popular vehicle we are importing is the Ford Mustang, which turns heads wherever it goes in the UK, so what is owning one over here like and what should you look out for when buying one? 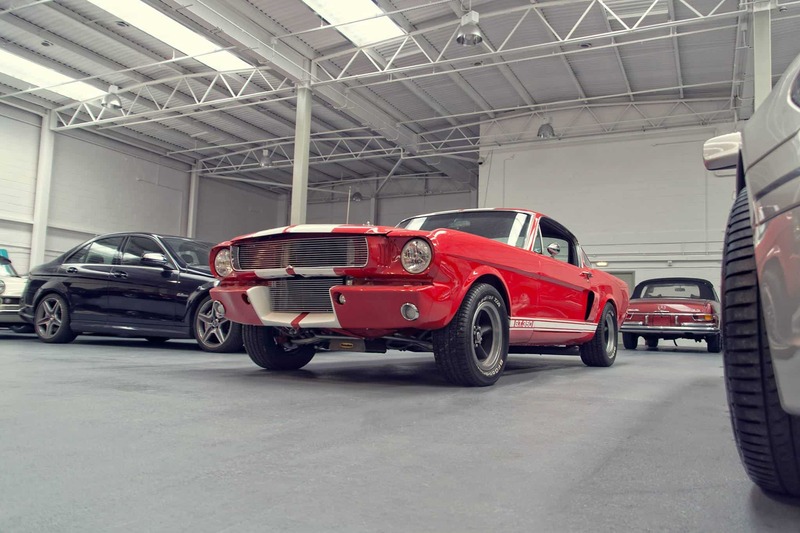 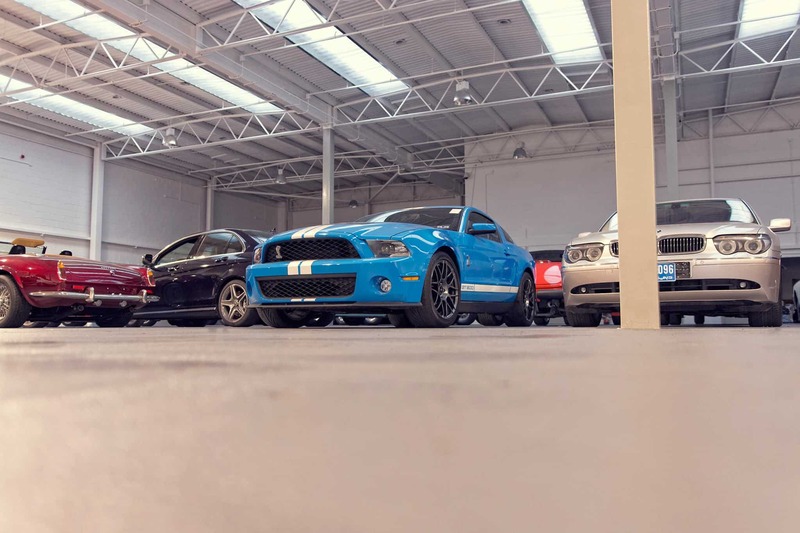 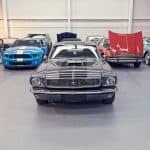 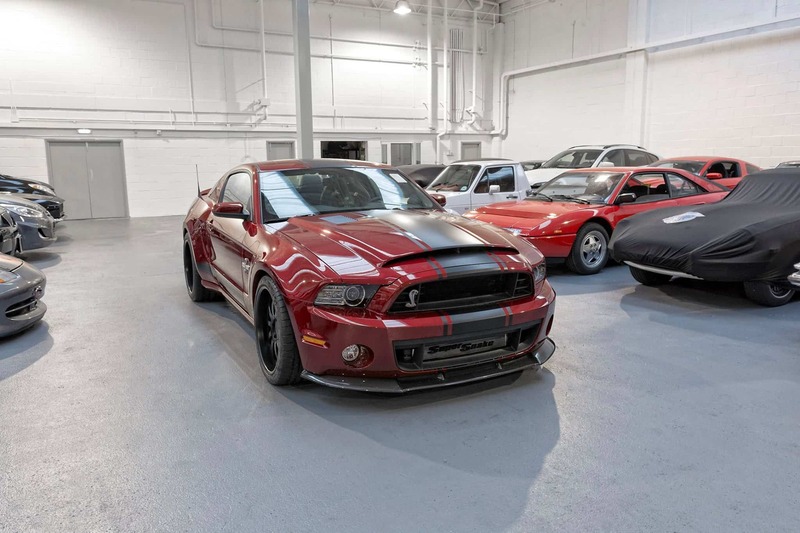 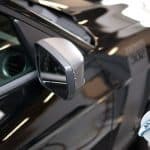 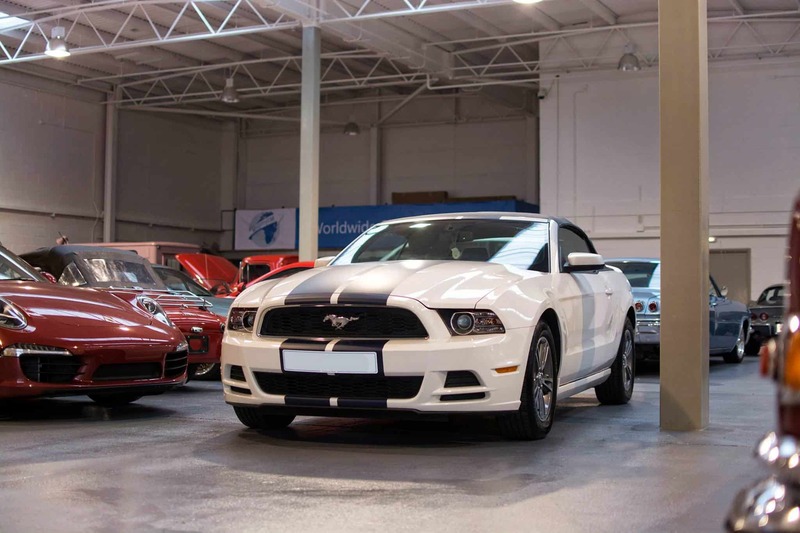 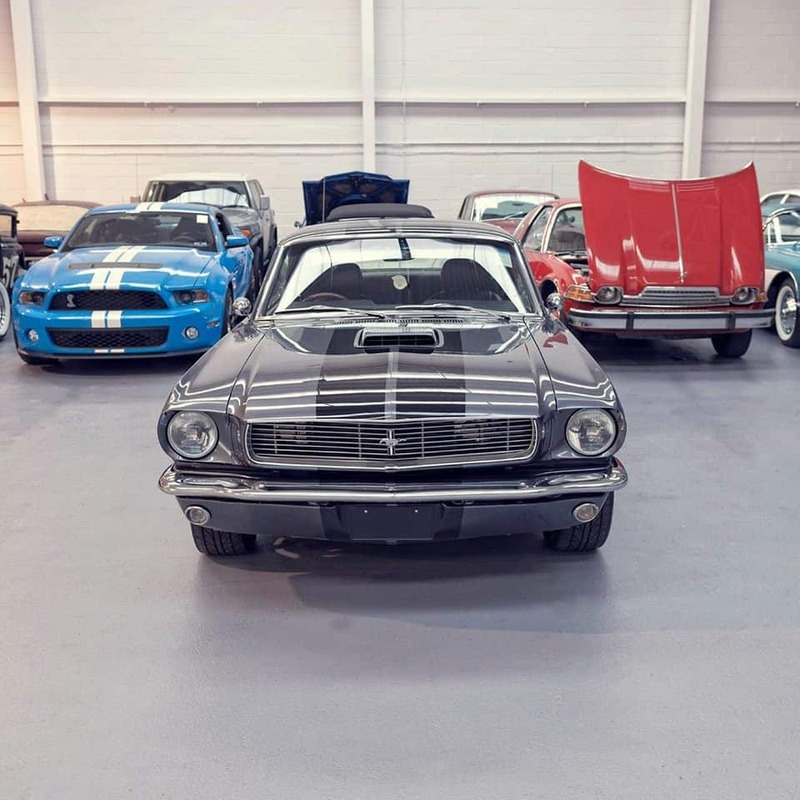 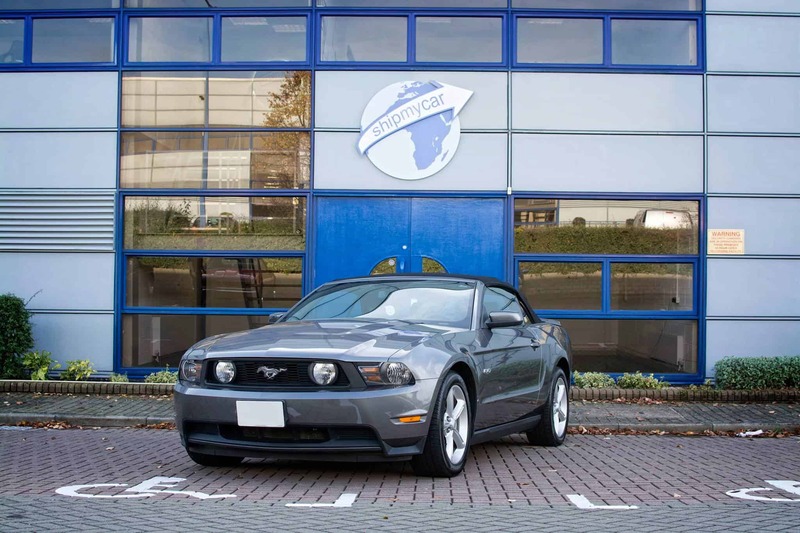 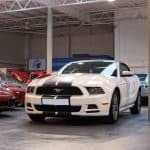 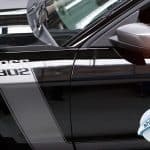 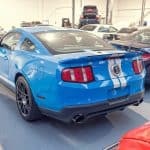 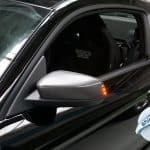 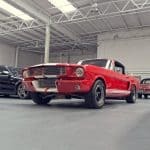 We would always suggest looking to the USA first when sourcing your Mustang, there are many reasons to do this on top of the cost savings you can make. 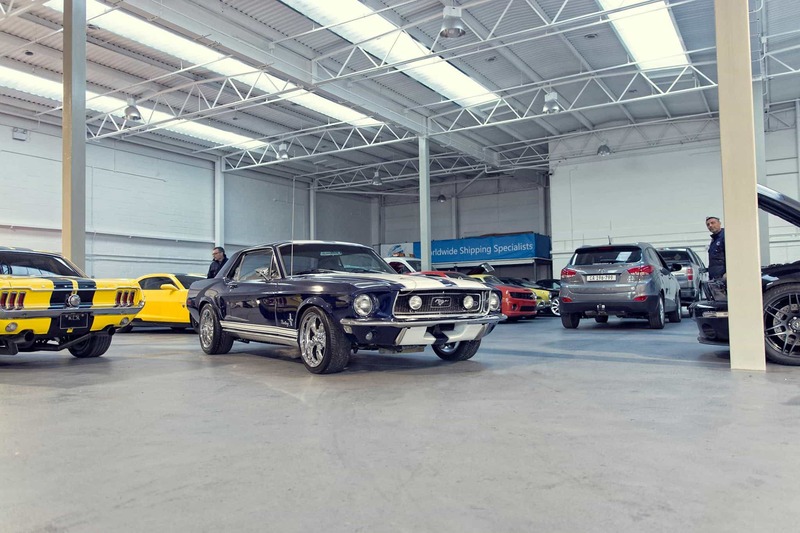 Firstly, there is so much more choice! 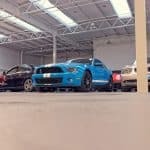 Dealers in the US are ten times the size of your local Ford dealer, some you have to be driven round in a golf caddy just to view the cars. 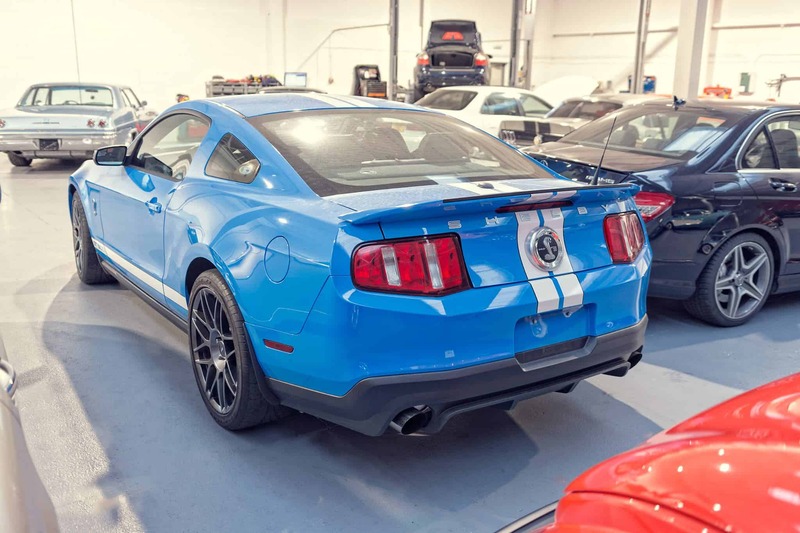 They usually have every single combination of colour and spec you can think of and we have not yet found an unhelpful Ford dealer who is not willing to spend time finding you the exact vehicle you want. 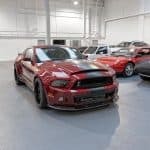 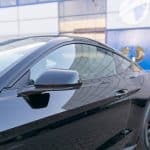 The cars are generally in excellent condition if purchased from a dry state such as Florida or over in California, so if you are looking for a show condition car you can get hold of excellent rust free examples and protect them as soon as they get over here with paintwork protection and undersealing. 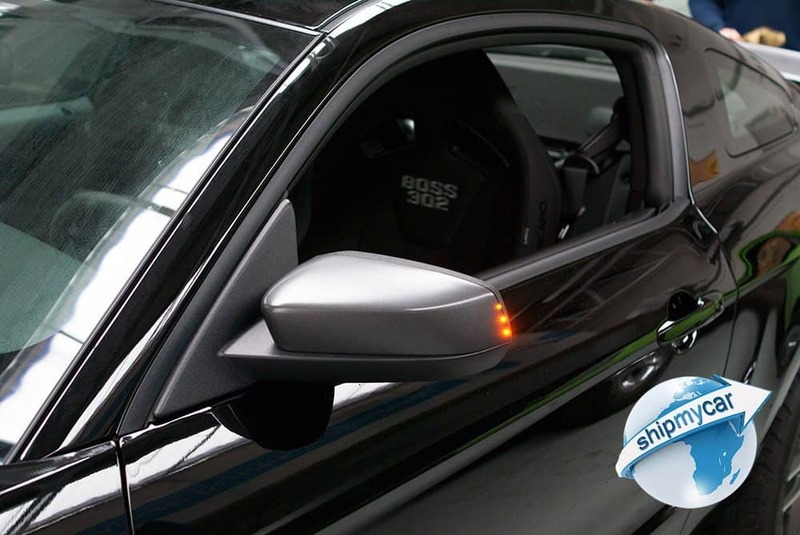 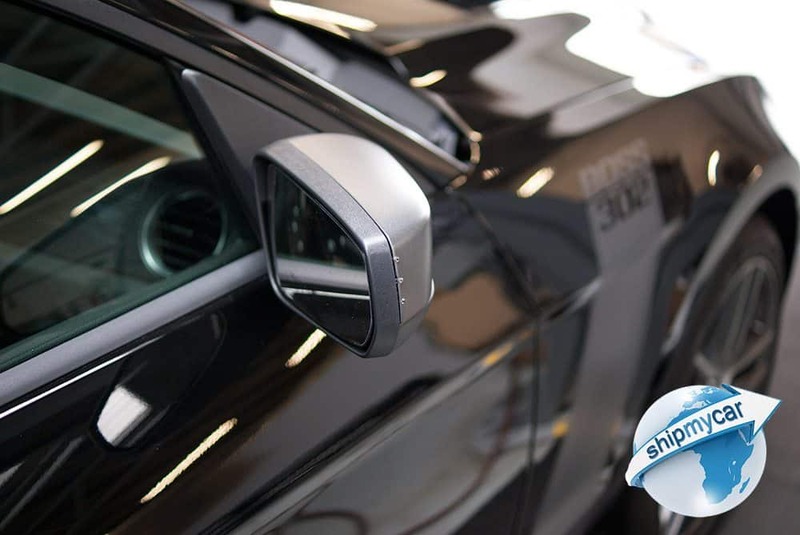 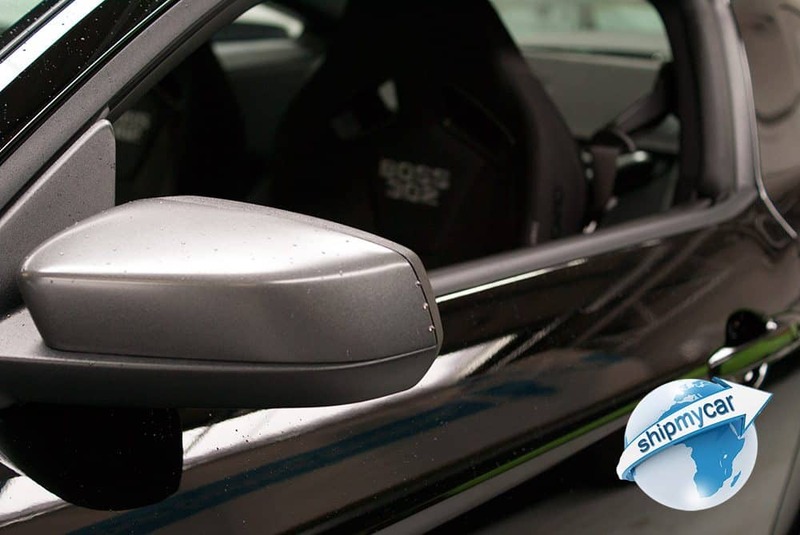 Importing one yourself can be daunting, luckily there are companies like ShipMyCar who offer a door to door package which generally works out the same price as you doing it yourself but without any headaches, hidden costs, electrical wiring issues, government agency dealings and more…. 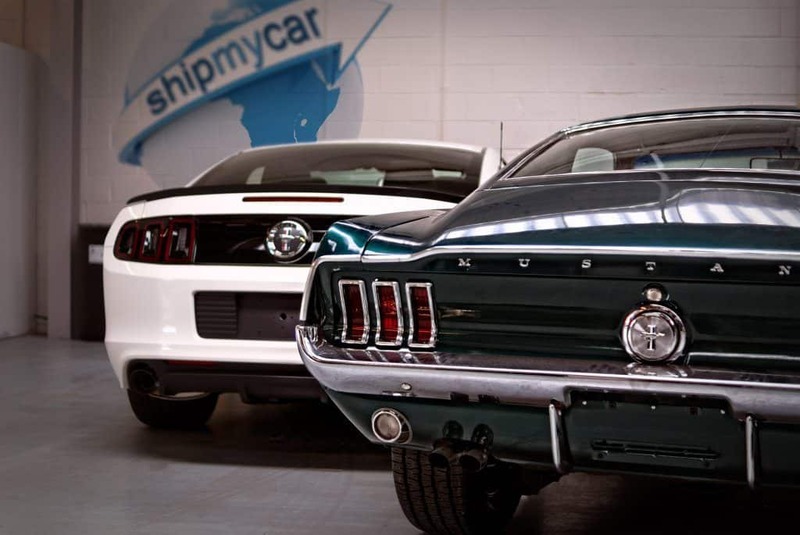 ShipMyCar even offer an instant quote facility which is a great help to price up your import as it is free to use and you can use it as many times as you like for any make/model of American car. 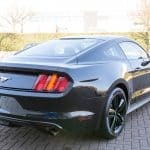 Driving left hand drive in the UK is never a real issue – people say it is hard to overtake, but this generally is not the case as long as you hold back enough from the car in front and then use the big V8 grunt to zoom past easily and effortlessly once the path is safe and clear to do so. 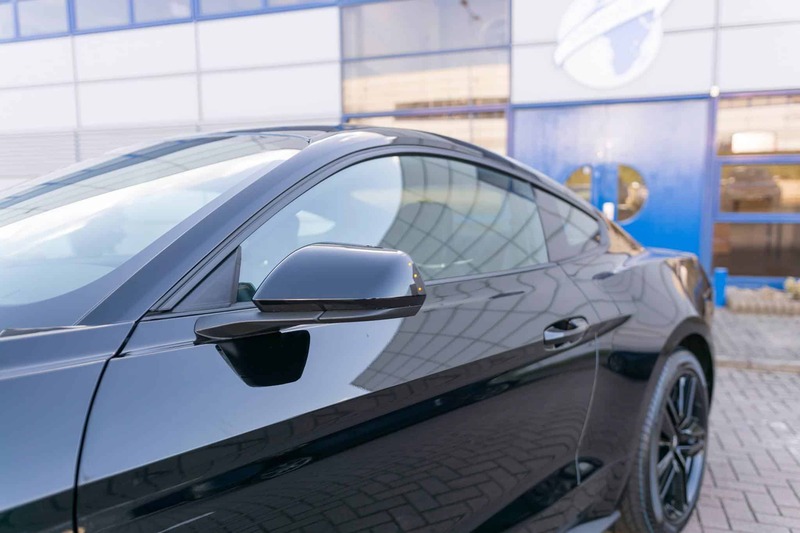 The only place you may find an issue is at the local drive-thru, but you will soon find the best way is to sit inside and watch people admiring your car in the car park while you eat your food! Everyone always says how expensive it must be to run a Mustang and sure, it is not as cheap as say a Toyota Aygo or a diesel Ford Fiesta, but when comparing like for like, with say a V8 BMW M3 you geniunly will not find any difference at all. 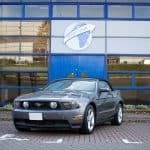 In fact I have owned Subaru Imprezas and Mazda RX8s which I found much more juicy day to day than the Mustang. 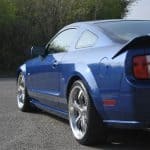 Especially cruising at 60-70mph, the big V8 is hardly struggled and getting 25mpg is not difficult. 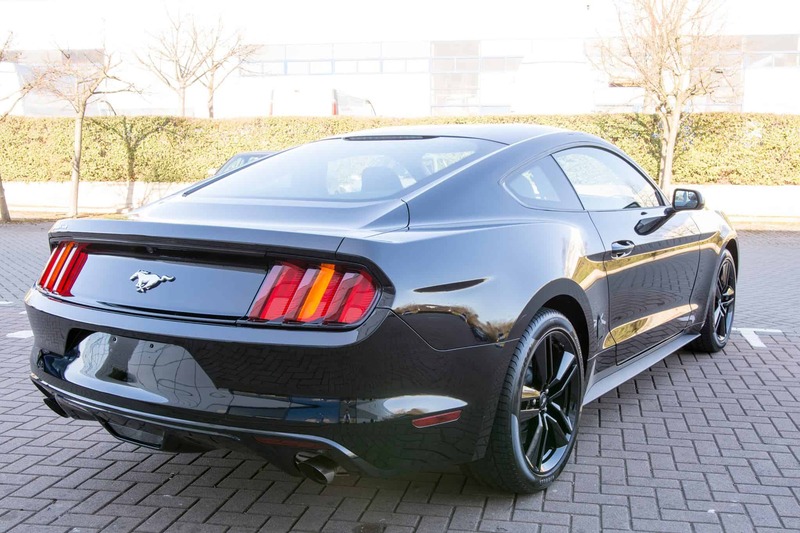 If you are worried about driving LHD opt for the automatic, a lovely smooth gearbox and makes getting used to driving LHD that bit easier.